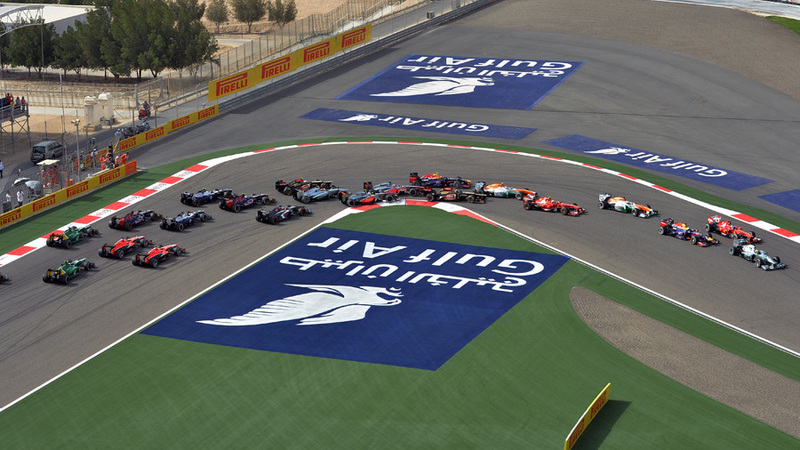 The first corner at the Sakhir circuit used for the Bahrain Grand Prix is to be named after Michael Schumacher. Schumacher, who is still in a medically induced coma in a French hospital after a skiing accident in late December, won the inaugural Bahrain race in 2004 and also advised on the design of the circuit, including Turn One. The change was confirmed by Bahrain International Circuit chairman Zayed al Zayani on Sunday after consultation with Schumacher's family. Sabine Kehm, Schumacher's representative, said: "Michael's family would like to thank the Bahrain International Circuit for this gesture, acknowledging Michael's achievements in Formula 1 and interest in the BIC circuit design. We take it as a recognition for his passion for motorsport. I am convinced Michael will love the idea and feel very honoured about having a BIC corner named after him." There has been no official update on Schumacher's condition since the news on January 30 that the Grenoble hospital were starting to bring Schumacher out of his coma.